Piggybank Encourages Kids to Complete Chores & Earn Allowance! 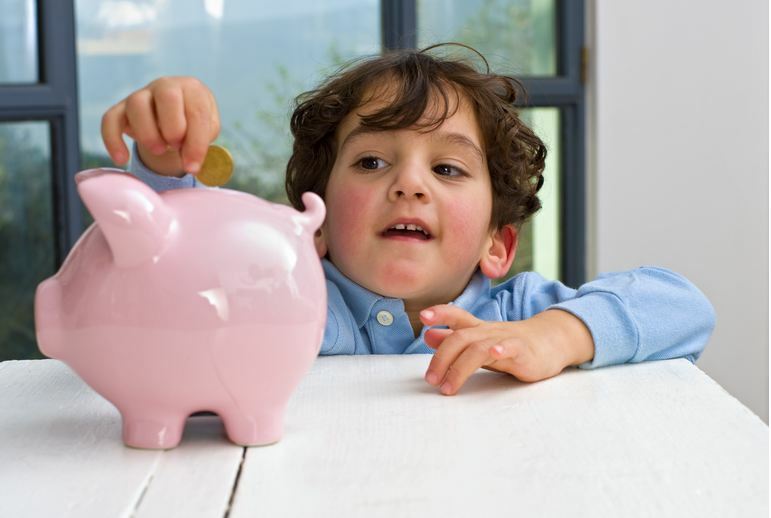 Tired of your kids demanding higher monthly allowances or spending it quickly? Well unfortunately, for the kids the pocket money given is never enough. This conflict once again sparks the age old debate as to ‘how much money is too much?’. Well to avoid getting into this unsolvable debate, there is a new mobile app in town called Piggybank. This app gives kids the power to determine the allowance they need. However, to the delight of the parents, it allows them to set chores that the kids have to complete in order to earn the desired pocket money. Piggybank features real-time notifications that keep the parents in the loop. As chores are completed they get real-time notifications on what chores need to be reviewed and which are finished. Only when the completed work is approved does the money get credited to the kid’s Piggybank card. Meet The Forefathers of Piggybank! This fun app was conceptualized and co-founded by Oscar Godson and Adam Bickford. Oscar, who is also the CEO, has worked with a couple of start-ups before such as Simple and Yammer. His previous work stints also include working with Microsoft and the local government. He is a proud dad, which has, obviously, been a big influence on the project. Adam, who is also the CTO, was a factory worker three years ago and studied programming on the side. He worked hard and started building freelance clients. He also became a contractor for a Portland design agency before Piggybank. Adam’s acceleration is a success tale in itself! At Piggybank, the duo is trying to re-imagine allowance. 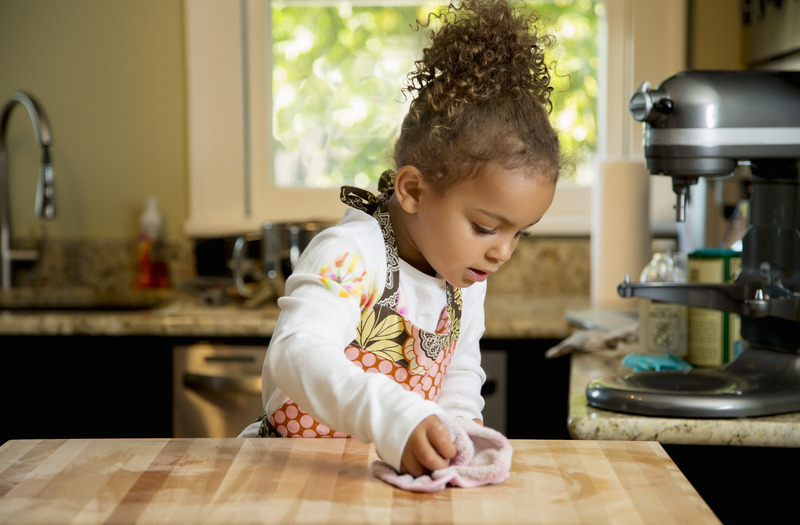 With this app, parents can assign chores to their kids and gives those chores a dollar amount. When their kid completes the chore their parents get a notification about it. If their parents approve of their work they can mark the chore as done and the child gets the amount for the chore added to their balance. After an interval you set, such as thirty days, the team mails them a Piggybank branded Visa card that can be used in all outlets that accept Visa. This app is a beautiful solution to two main problems. Firstly, it helps children become financially responsible in the modern world. Secondly, it also offers help and convenience to parents with their kids’ allowance and responsibilities. “At my last job some friends and I were talking and shooting ideas around about how someone could modernize chore lists. We didn’t ever really go into specifics. However, when I met Adam who was learning to code, we talked about it some more. We are both dads and we wanted to teach our kids about modern money management and also have them feel empowered and independent. We both were really excited about it and so one day we got together and started sketching out ideas and filling in the details of how this whole thing would work.”, says Oscar. The biggest hurdle faced by the team was the financial industry as it is highly regulated and slow moving. A lot of features were denied so they had to get creative on how to achieve their goals within the regulations and bank partner rules. In terms of competition, so far there are no direct competitors. However, FamZoo is probably the closest one. The major difference between the two apps is that FamZoo requires a bank account whereas Piggybank doesn’t. The team is planning on building a whole suite of financial products for both, parents and children. They are also looking to introduce products to make users’ life as a parent easier. On the other hand, Piggybank main target audiences are parents and children. Also, younger parents seem to embrace this idea a lot more than older parents. “In the future we plan on charging a small subscription fee. We are working on a feature that will also let us monetize without the subscription fee, but we can’t go into details yet about this. I can say it would be based on affiliates without any ads. We don’t plan on ever having ads in any of our products”, says Oscar. In conclusion, this app provides a win-win situation for both parents and kids. Piggybank offers parents the much needed help in teaching their kids to be financially responsible by encouraging them to earn their monthly allowance by completing chores. Wink.ms Lets Couples Brings Back The Spark In Their Relationship! StaRating Well-runs Your Barlays Premier League’s Obsession! Belleds Technology Makes LED Bulbs Smart & More Fun! Let Thrively Help You Discover Your Kid’s Passion & Talent! Previous articleSoal Lets You Preserve The Voice of Your Loved Ones Forever! Next articleGlamorous start-ups by the hot shots ! !